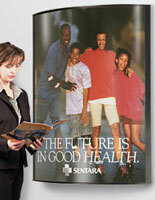 This Illuminated Poster is Custom Made with Your Color and Graphic Choices! 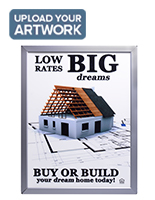 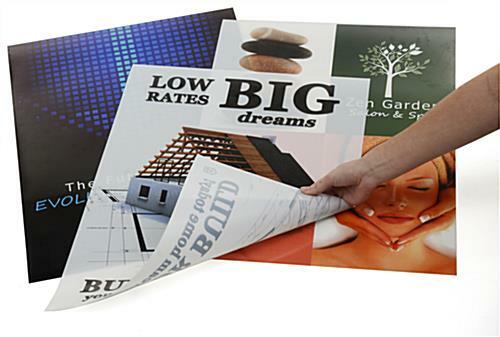 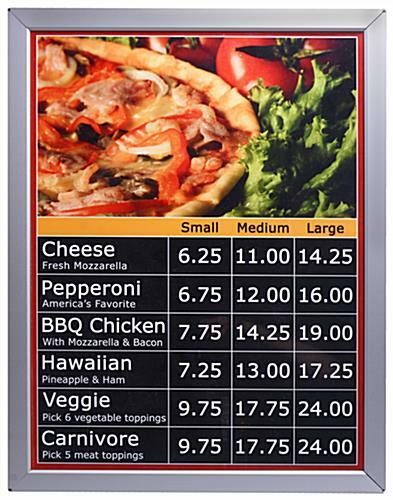 This Illuminated Poster will Help Grab Customer's Attention! 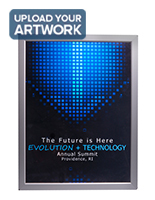 Thousands of Poster Frames are Available Online and Ready to Ship from our Quick Ship Warehouse! 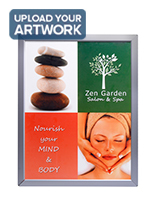 Illuminated Poster, 27" x 41"
This illuminated poster will help capture the attention of possible consumers by utilizing a back light to help your company images shine in a whole new way!